New regulations for hotels go into effect March 15, 2012. 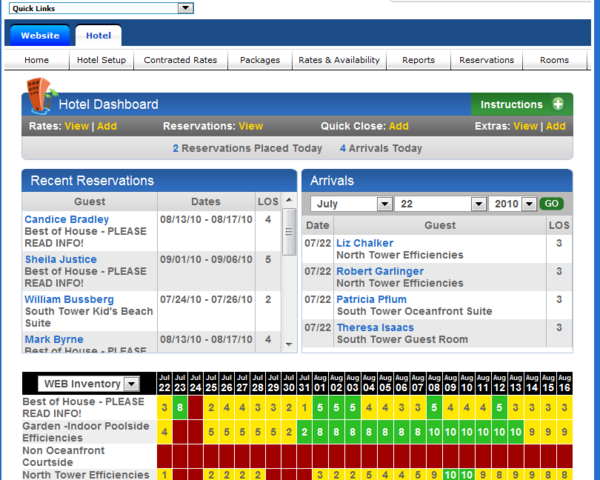 Is your hotel's booking engine or website ADA compliant? 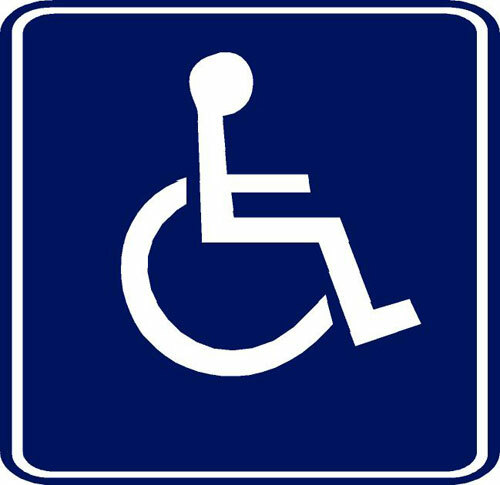 Open Hotel offers an ADA Policy feature that we encourage hotels to use. By March of 2012 this will be mandatory.